Adidas CEO Kasper Rorsted recently revealed to CNBC that Kanye West and Adidas have more than 20 releases on deck for 2019, including a plethora of Yeezy Boost 350 V2s. While Rorsted noted that the Adidas x Kanye collabs “started out being focused on creating a few products, on few releases with a lot of hype," the brand is focused on making the beloved sneakers more available this year. Rorsted tells CNBC (H/T HypeBeast), “This year we will have more than 20 releases. Some of them will be very small in volume, others will have a very different volume profile.” Specifically, Rorsted pointed to Adidas' goals of expanding the number of Yeezy Boost 350 releases, while still maintaining limited releases for some of the newer models. 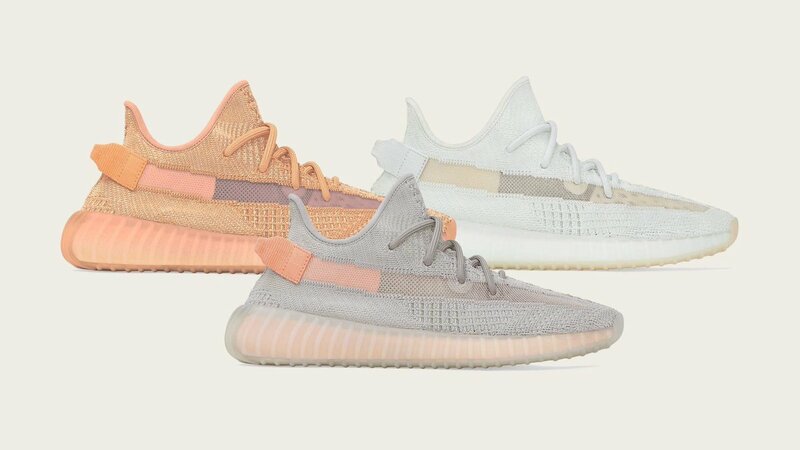 Among the Yeezys set to drop in the coming weeks are a trio of Yeezy Boost 350 V2s, as well as a "Geode" Yeezy 700 V2. Check out Rorsted's discussion with CNBC in the video embedded below.